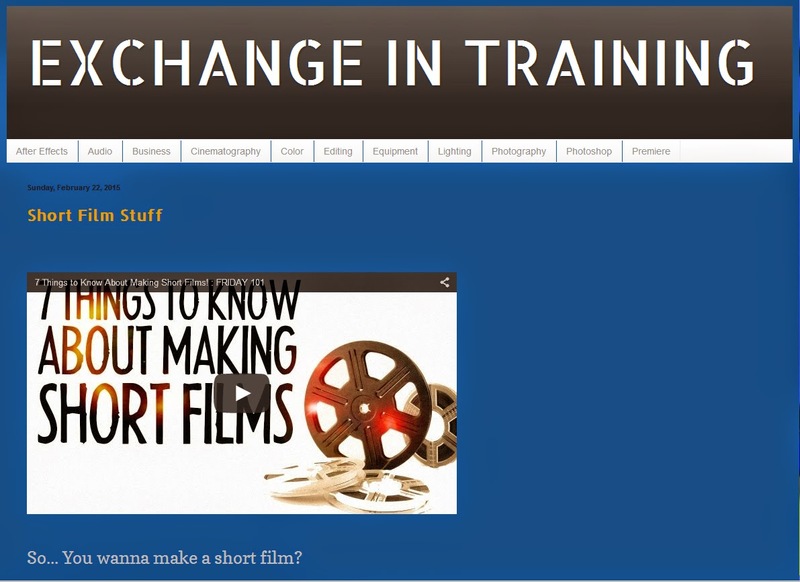 Friend and fellow filmmaker, Michael Holly of Exchange Productions, has created a new blog site called, Exchange in Training. He's doing the legwork of finding some of the best tutorials online, so we don't have to. Check it out.